This article is part of a series of interviews with advocates, legal thinkers, community organizers and academics on issues related to Canadian civil liberties produced by CCLA volunteers. 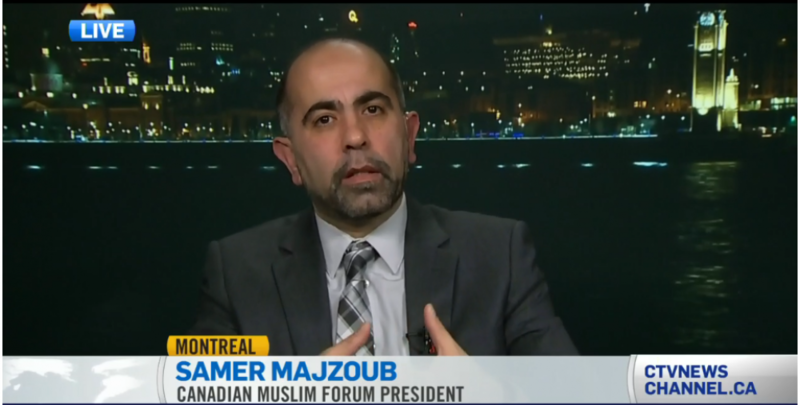 This entry was posted in interview and tagged (FMC-CMF), Bill 59, Bill C51, Canada Muslims, Canadian Civil Liberties Association, CCLA, Forum Musulman Canadien, hate speech, Quebec Muslims, Radicalims, Samer Majzoub by samermajzoub. Bookmark the permalink.